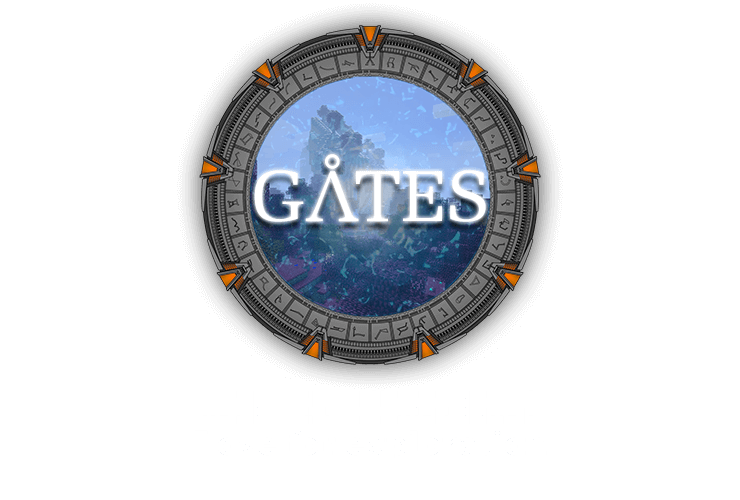 Type in the modpack name (GATES) or paste the following url into the search box.  Finally, click Install at the bottom right of the launcher after you select GATES from the list on the left. The launcher will handle everything else!